Sam Nzima’s emotion-draining image of children confronting death in Soweto on June 16, 1976 helped spark the first successful mass uprising against Apartheid. 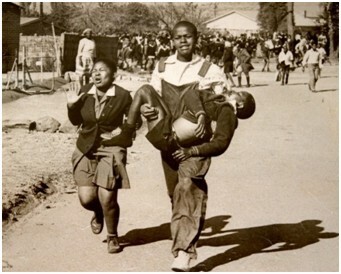 His picture, first published within hours by the Johannesburg Star, also turned the “Soweto Riots ‘76” into an internationally recognized turning point in history. The event offered many lessons to society. Yet the celebrations of its 40th anniversary in 2016 demonstrated that few of those lessons have been noticed, let alone learnt. 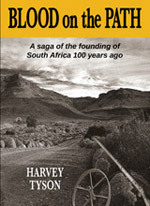 For instance, within months of the 2016 celebration, similar riots with similar causes and effects, broke out a few hundred kilometers from Soweto – and very few recognized the close resemblance. Like Soweto ’76, the protestors could not articulate their basic frustration and anger. In Soweto they rose up against the enforced use of Afrikaans in their government schools. In the former Vendaland they rose up 40-years later (in a so-called democratic nation) against enforced administrative boundaries and an unheeding government. In both cases the basic cause of their deep-seated anger was that they felt they were the victims of discrimination and injustice. Another lesson from Soweto ’76 may be seen in the myths that arose even though most participants were still its living witnesses. One example is the recent, oft-recorded view that African reporters reached parity that day with the journalistic standards of the rest of the world. That does not accord with reality as journalists saw it in those days. 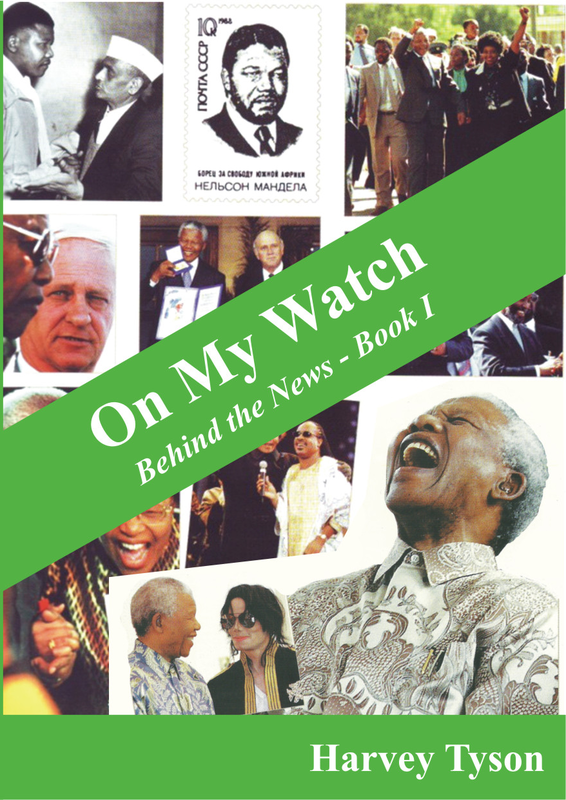 Our belief, partly in our newsrooms and totally in the senior editorial positions in those days, was that African men and women journalists were equal to their counterparts of any other colour – and often superior in that they usually wrote in a second language. Equality of black and white skills applied to editors (such as my colleagues Percy Qoboza and Aggrey Klaaste) – and to photographers. Present writers have no cause to belittle their predecessors. Sam Nzama, for instance, demonstrated not only the art, but also the instinctive skills of a Press cameraman, including the skill of outwitting the police and meeting his deadlines. As I write, thousands of newspaper journalists around the world are being taught the skills of video photography. Meanwhile television news coverage of intricate topics such as Brexit and the strangely trumpeted U.S. elections have shown that television – not newspapers or the web — are best at covering major news… especially almost constantly running news of major terrorist attacks and mass assassinations. Other media should not forget their specialist roles. Rapidly evolving technology is likely to make video-takes ubiquitous and constantly available. We need then to remember the lesson regarding the emotional impact of visuals. It seems to me that a still photograph, whether depicting war, peace, human suffering or human dignity, far outweighs the impact of video coverage of the same topic. Will the world remember, and take into account that lesson?. Will the ‘critical, emotional, frozen moment in time’ be recorded – or extracted from video – in the future? I fear that I shall never know.